After a wheels up landing the flight crew claimed they had lowered the gear. The evidence disagreed say investigators. 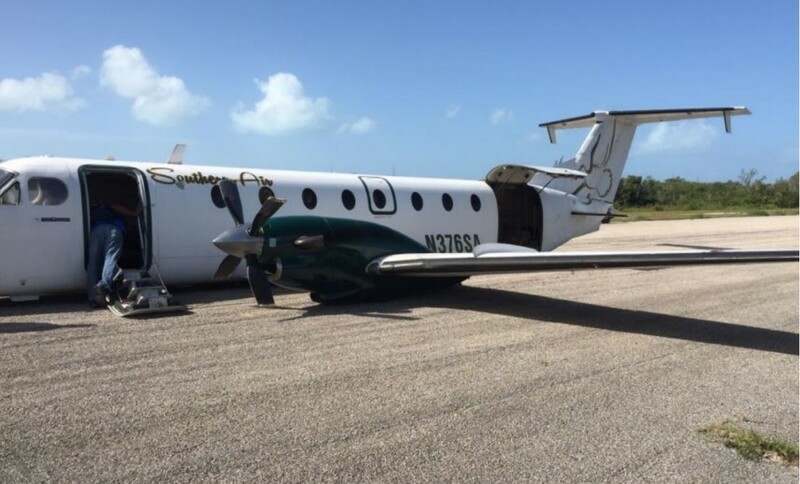 On 30 September 2016 a US registered Beechcraft 1900C , N376SA, operated by Southern Air Charter, a Bahamas Air Operator Certificate holder, was involved in an occurrence at Deadman’s Cay Airport, Long Island, Bahamas. The aircraft was on a scheduled domestic commercial air transport flight when it landed on runway 09 with the landing gear retracted. The flight was in Visual Meteorological Conditions (VMC) with a crew of two (both US nationals and FAA Airline Transport Pilot License holders) and nine passengers. No injuries were recorded. According to the pilot and first officer, 10 miles from landing the first degree of flaps were selected at which point they became aware that the flaps were not working. As they were so close to land and did not want to fly back to Nassau with the passengers, the decision was made to continue and land using a no-flap landing procedure as outline in the Quick Reference Handbook (QRH) and performance manuals on board the aircraft. The crew reported that the gear was subsequently selected down, both pilots stated that they confirmed “three greens” and then they continued the approach for landing. They further claimed that it was only upon touch down did they realize the gears were in fact, not down and locked when they started seeing the propeller disintegrate. The operator was directed to secure the Cockpit Voice Recorder (CVR) for follow up analysis. Analysis of the CVR uncovered a possible intentional complete dump [i.e erasure] of the information contained on the CVR equipment. The aircraft was not fitted with an FDR. Photographic documentation of the runway after the gear up landing have revealed no signature marks of any tire trail or gouges in the runway as would be normal during a gear collapse and the aircraft gears coming in contact with the runway at such high speeds. The investigation also uncovered that the Ground Proximity Warning System (GPWS) which would alert the pilots to unsafe landing situation, had been inoperative for some time. No further comment is made over the maintenance or continued airworthiness of the aircraft (in relation to the flap failure and GPWS unserviceability). The flight crew failed to extend the landing gear as required prior to a landing. Unknown distractions existed during the approach and landing that may have contributed to distract the pilot resulting in the aircraft landing with the landing gear in the retracted position. Both pilots gave differing and varying accounts of what occurred, and what actions they took…. Analysis of the CVR uncovered a possible intentional complete dump of the information contained on the CVR equipment. …the operator did confirm that they removed both pilots from active line duty pending a re-examination by the Authority. …the [Bahamas Civil Aviation] Authority [BCAA] did confirm that both crew men were in fact re-examined for their fitness to hold their pilots license. Additionally, the Authority…did confirm…that the Check Airman Authorization of the captain was in fact revoked effective 2 December 2016. No comment is made on any maintenance or continued airworthiness actions or reviewing routine flight crew proficiency checks. In the flying environment, interruptions and distractions can be subtle and brief and can interrupt the normal flow in the cockpit resulting in a preoccupation and distraction with one task to the detriment of another task. The investigation found that it was likely that pilots have a general awareness of the inherent risks associated with distractions in the flying environment. Like all humans, however, pilots are susceptible to becoming preoccupied and distracted with one task to the detriment of another task, interruptions/ distractions may be subtle or brief where even a minor equipment malfunction can turn a routine flight into a challenging event. The primary effects of interruptions/distractions is to break the flow pattern of ongoing cockpit activities such as normal checklists and problem-solving activities. Identify: What was I doing? Ask: Where was I distracted? Decide/act: What decision or action shall I take to get ‘back on track’? Complacency: A Useful Concept in Safety Investigations? 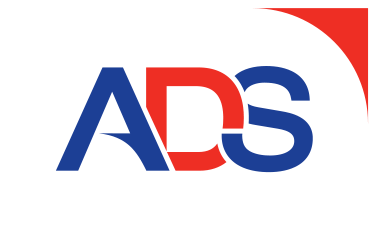 Follow us on LinkedIn and on Twitter @Aerossurance for our latest updates. Wrong Engine Shutdown Crash: But You Won’t Guess Which!